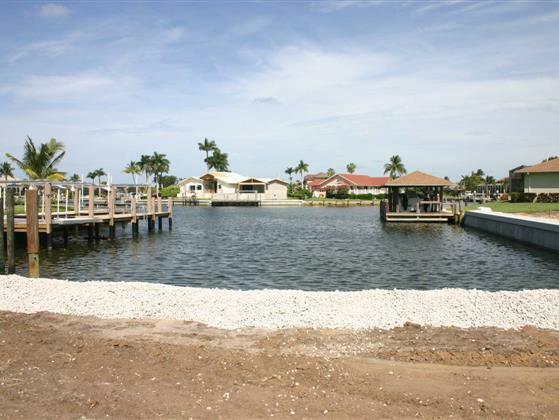 Enjoy the Long Water View from this beautiful Corner Lot with Western exposure and Quick Boating Access to Roberts Bay and the Gulf of Mexico. In an area of Newly Built Homes and very Convenient to nearby Shopping and Restaurants, this is a great opportunity to hold for Investment or Build your dream home. Lot dimensions 160x100x160x100.